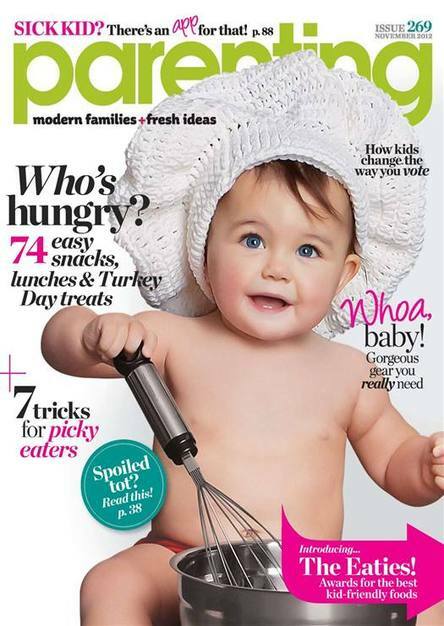 Jac o' lyn Murphy: I am "rolling" with Parenting Magazine! 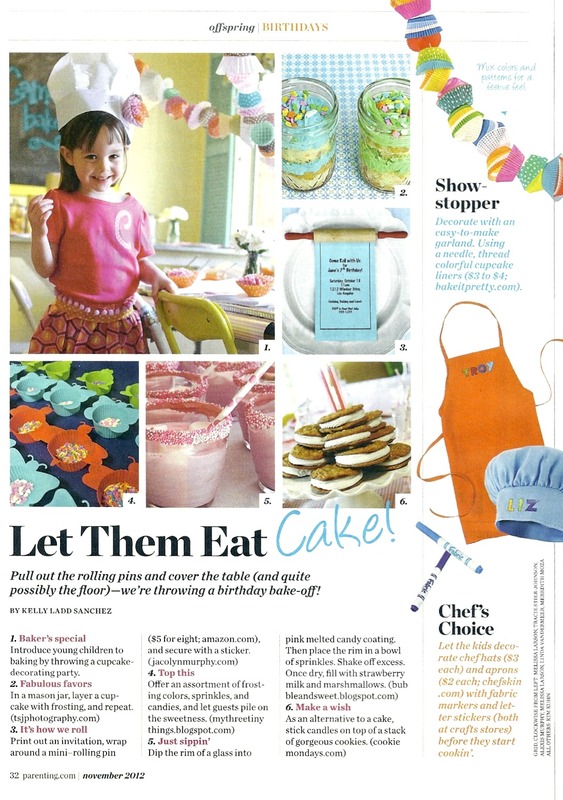 I am "rolling" with Parenting Magazine! 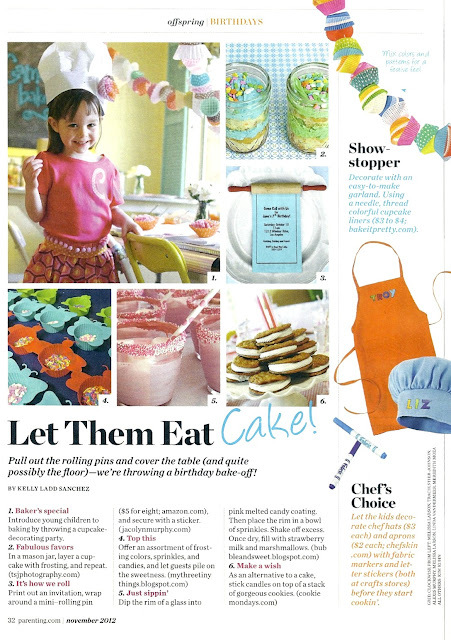 in the November issue of Parenting Magazine! Congrats ALexis - well deserved!! I will be rolling on over to purchase a copy too!! Sooo excited for you Alexis! A well deserved honor. Oh my gosh, that's SO exciting! My issue arrived yesterday and I haven't even flipped through it yet. Way to go! Congratulations! So exciting you're getting this exposure. Woo Hoo!!! Oh my gosh!!!! That is SO incredible. So very proud of YOU!!! How cool is this?! Congrats to you! Wow! By the way, your pumpkin masks are adorable!